Melissa Mejia is a beautiful soul with magical words. An NJ resident with a passion for all things great and small. 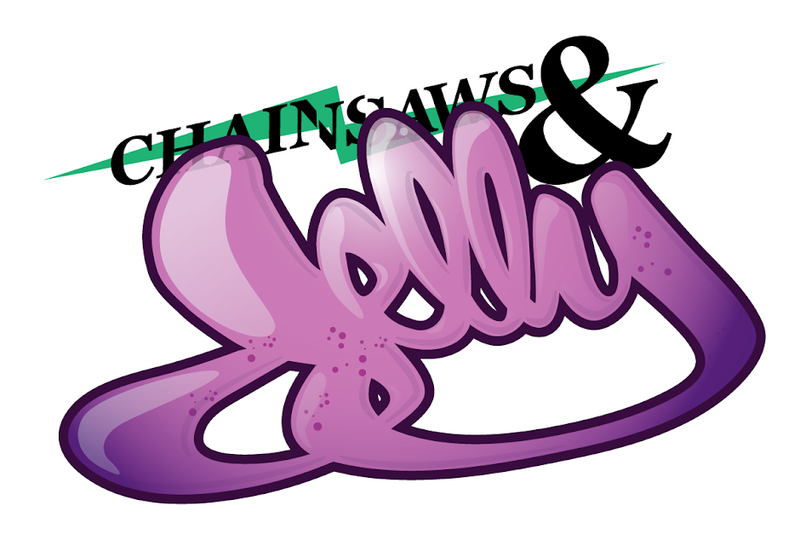 Chainsaws & Jelly loves her so much and have seen her bloom and grow into a majestic woman with nothing but a genuine heart. Read her words!